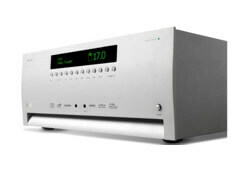 Arcam exists for one simple reason: to bring the best possible sound into people’s lives, whether from movies or their favorite music. 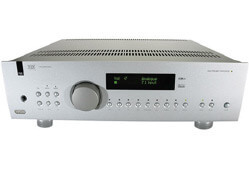 We’re committed to engineering products able to deliver audio performance so lifelike it connects you straight to the heart of music, and wraps you in the world of movies. 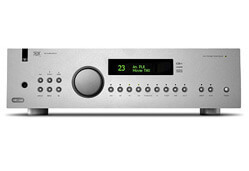 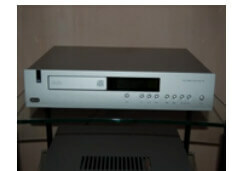 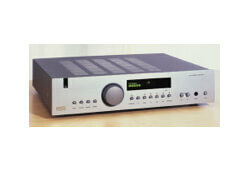 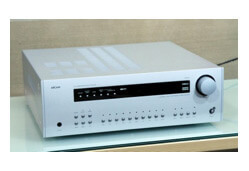 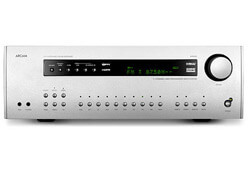 George Meyer is authorized to repair Authorized Arcam Service & Repair. 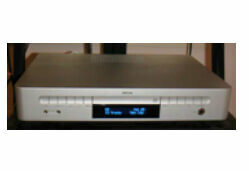 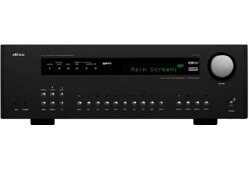 Our technicians specialize in High End Authorized Arcam Service & Repair Repair.